Update: Swimming pool will be closed from 09 March to 14 March 2019 for maintenance and will re-open on 15 March 2019. We apologise for any inconvenience. We believe that travel should take you places. 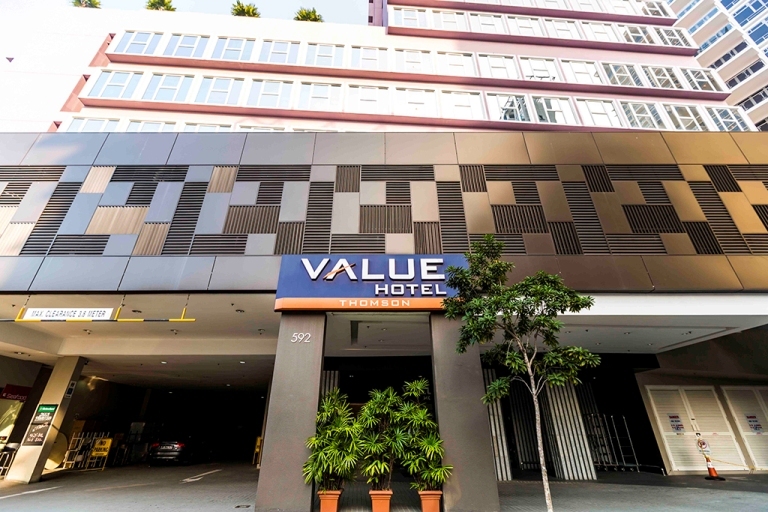 Value Hotel 新加坡优良酒店 Singapore is a chain of concept hotels offering the ideal combination of comfort and value to the savvy and cost-conscious traveller who wants to make the most out of each trip. Contemporary and tasteful interiors and locations easily accessible by public transportation make it a great choice for business or holiday. At Value Hotel 新加坡优良酒店, we have made it our mission to cater to the needs of today's travellers, with the overriding consideration to keep rates attractive. Within each room, guests will find the ubiquitous essential guest amenities/facilities, needed for a comfortable stay. WIFI internet (broadband) access is offered free to guests who make reservation online via this website. Our 3 Value Hotels 新加坡优良酒店 are differentiated by the facilities offered, with Value Hotel Thomson 新加坡优良酒店－汤申 being our flagship hotel offering breakfast/room service, a gorgeous swimming pool on the 7th floor and a small gym. 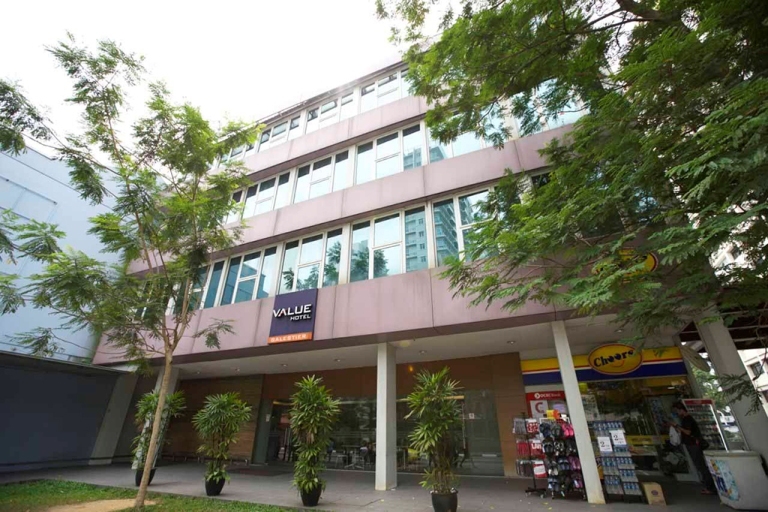 If you just need a comfortable room, our Value Hotel Balestier 新加坡优良酒店－马里士他 or Value Hotel Nice 新加坡优良酒店－尼斯 may just be what you need, for a little less. Our colleagues will be most happy to share with you, what to do or eat whilst you are here. You may be pleasantly surprised at the myriad offerings along Balestier Road and the surrounding areas. 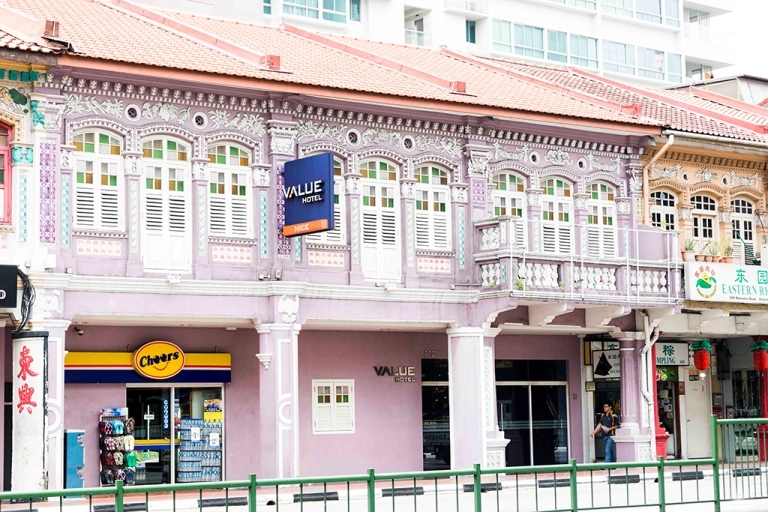 Getting around is a breeze, as Singapore has an extensive and very reliable public transportation network which connects all parts of the country and we provide Daily Free Shuttle Bus Service from Hotel to Novena MRT station from 0815 - 1200 hrs every hourly. Thus regardless if you are on business or leisure, let Value Hotel 新加坡优良酒店 be your hotel of choice.